LairdKing, an integrated technology and homes’ electronics specialist currently based near Redruth, has won an award for ‘Most Extreme Makeover’ at the annual industry exhibition – The Home Technology Event. 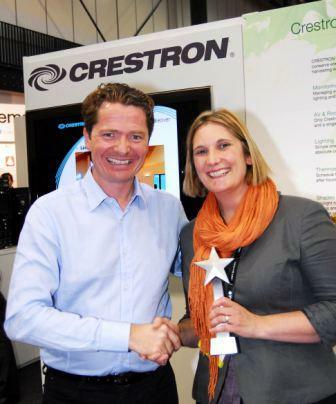 The awards took place at The Custom Electronic Design & Installation Association (CEDIA) annual exhibition and were hosted by Crestron, industry supplier of control processors used in integrated technology systems in homes. LairdKing was recognised for its work on a retro-fit installation on a Cornish home. The team at LairdKing designed, installed and programmed the entire electronic system throughout the property, integrating lighting, music, home cinema and security systems, as well as a few added extras. 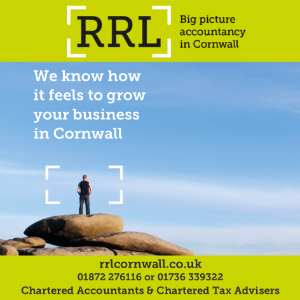 The judging panel commented: “Moving from an initial request to upgrade Sky to Sky HD and distribute the feed around this Cornish property, LairdKing inspired its client to think beyond these modest ambitions. The result is a fully integrated Crestron system that can be accessed even when the client is away from home in Australia. LairdKing has worked on projects for commercial and residential properties across the UK and the world, including the world famous Burj Al Arab in Dubai.